The latest data from commercial real estate advisers at the Altus Group shows that 2018 marked the third consecutive year of investment growth in Calgary. New data from the Altus Group, a commercial real estate services company, shows that 2018 marked the third consecutive year of investment growth in Calgary. The Altus Group, which tracks data for sectors including office, industrial, apartments and retail, says the fourth quarter of 2018 saw $1.2 billion in commercial sales in Calgary. The total for the year was $3.7 billion, up 16 per cent from 2017. Ben Tatterton, manager of data solutions at Altus Group, says the industrial sector saw particularly strong demand, with 132 transactions worth $758 million. That uptick was largely due to growth in e-commerce, he said. "This drives the desire for well-positioned logistics distribution centres and warehouses," he said. 5500 72nd Ave. S.E., which was bought for $37.6 million by Skyline REIT, part of a portfolio. 6980 108th Ave. S.E., a logistics facility accompanied by nearby development land, acquired for $36.7 million by Enright and Crestpoint. 1802-1810 Centre Ave. N.E., bought for $36.3 million by Manulife. But Tatterton says despite an overall investment increase, transactions have not reached the higher dollar volumes seen before the recession in Calgary. "These were more opportunity buys or purchasers that were looking at an environment with high vacancy and seeing opportunities to acquire assets that they can maybe reposition and repurpose for attracting better tenants," Tatterton said. "The market is continuing along a path of recovery, and until some of the uncertainty surrounding the greater economy is resolved, it is likely that 2019 will follow a similar path as 2018," said Tatterton. The largest sale in the fourth quarter happened with Aspen Properties buying Sun Life Plaza for $225 million. Aspen Properties, Slate Office REIT, and Hines are the top three investors in the office category through 2018, the report says. 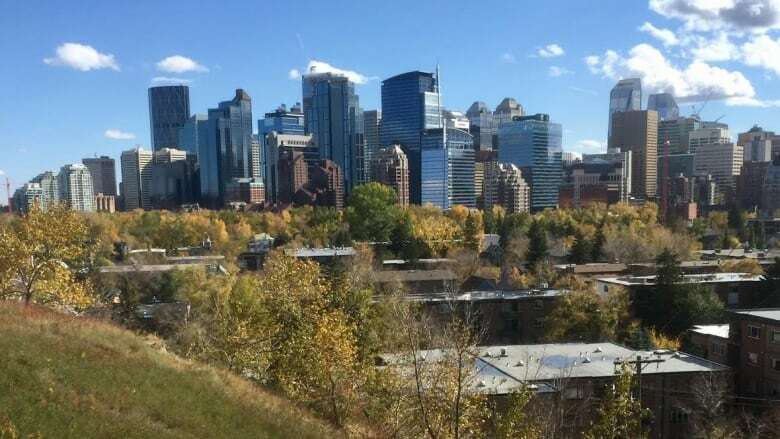 Activity in Calgary's apartment sector increased by eight per cent in 2018, with 68 per cent of the activity for the year occurring in the last quarter. Residential and the ICI (Industrial, commercial, institutional) markets both saw increases over 2017 of 18 per cent and 27 per cent, respectively, the report says.